5 Point Protection is one of the leading automotive paint protection teams in the country. 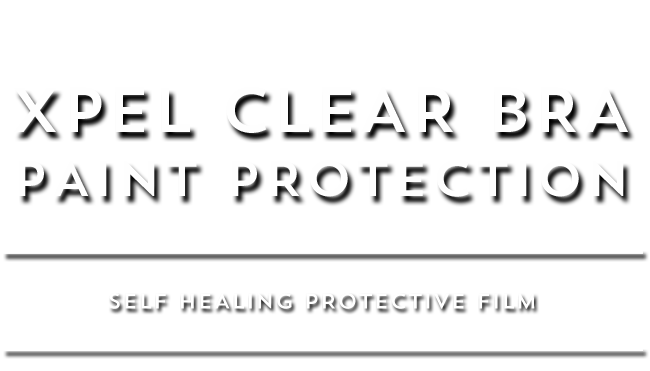 Having performed thousands of installations of clear bra and Ceramic Pro coatings, 5 Point Protection is sure to be the premier choice for your vehicle. 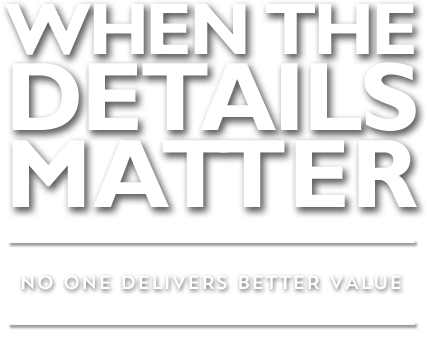 Call us today and see how we can make your assets look and feel brand new. 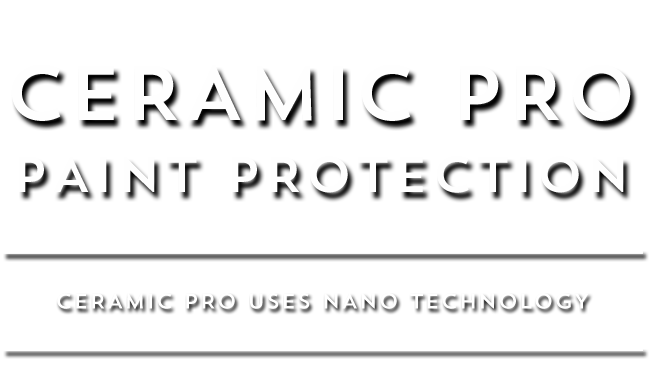 The Ceramic Pro 9h is the new face of coating technology. Their formula is unique because it allows for layering of the coating. It’s simple really. More layers equals more protection. Three paint protection packages are available, Gold, Silver and Bronze, including interior options as well. 5 Point Detail is San Diego's exclusive Ceramic Pro Installer. Click above for more info. XPEL ULTIMATE is a virtually invisible film that protects your vehicle’s paint from unsightly damage and maximizes re-sale value. This is the best protection against rock chips available. Our installer has over 10 years experience installing clear bras on all makes and models. Click above to protect your car today with XPEL Clear Bra. Founded by entrepreneur and car enthusiast Adam Cote, 5 Point Detail has been San Diego’s Premier auto detailing shop since 2003. Fueled by a blue-collar work ethic, 5 Point Detail has evolved from merely a owner operated mobile detail service to a full service brick and mortar auto spa in the Mission Gorge area with a mobile detailing fleet covering the entire county. Specializing in paint correction, including swirl removal, and 3 of the best paint protections on the market: Optimum Opti-Coat, Ceramic Pro 9h, and XPEL Clear Bra. Those who love their vehicles use 5 Point Paint Protection. Check out our newest articles on vehicle care.